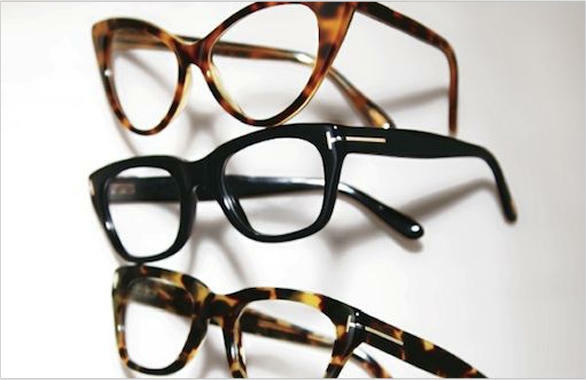 Whether you prefer the sleek and trendy eyewear styles or avant-garde designs, you will find it at Promenade Optical. 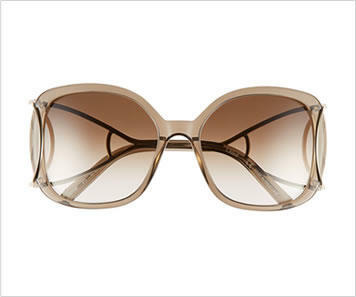 We also feature the largest selection of jewelry eyewear in the Southwest. Our in-store certified opticians are trained to guide you in selecting the eyewear you were meant to wear. 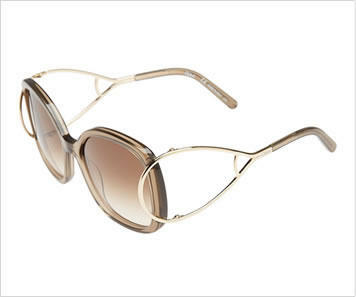 Their expertise in frame styling and our impressive selection of designer glasses puts upscale frames within reach. First impressions are very important and your eyewear makes a statement about who you are. Don’t leave your image to chance. Discover a relaxed optical experience you will want to come back to again and again. Discover Promenade Optical. COPYRIGHT © 2019 PROMENADE OPTICAL. ALL RIGHTS RESERVED.